With its year-round warm climate, the tropical islands of Hawaii are known for some of the most beautiful, exotic and fragrant flowers. 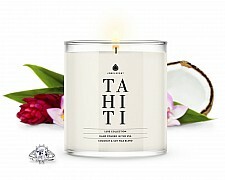 A fragrant blend of exotic Hawaiian flowers, jasmine and green fern are brightened with notes of coconut and bergamot. 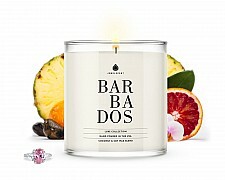 A touch of cinnamon leaf gives this aroma a vibrant finish! 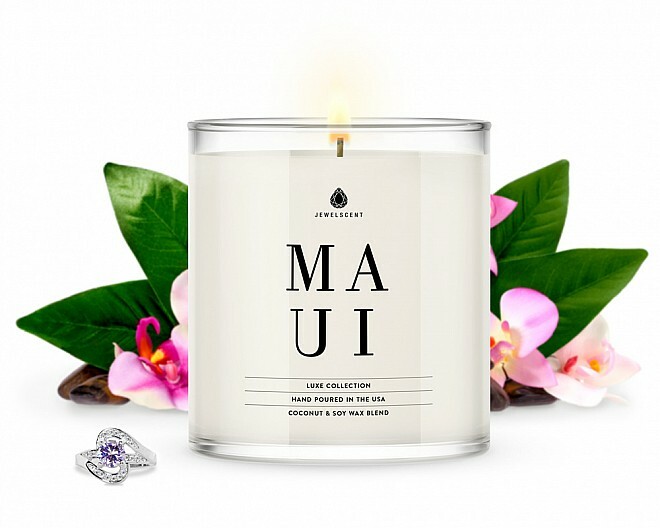 Our limited LUXE Collection offers you higher value jewels and more candle than our Classic Collection! 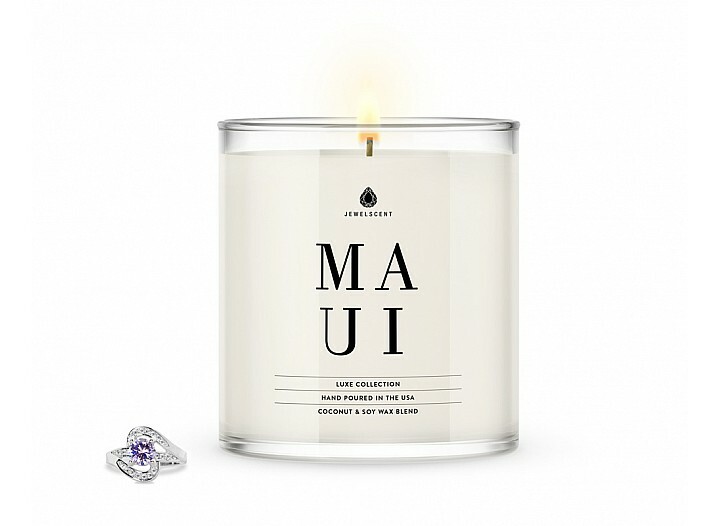 Only a limited amount will be produced per scent, so get them while they're available. 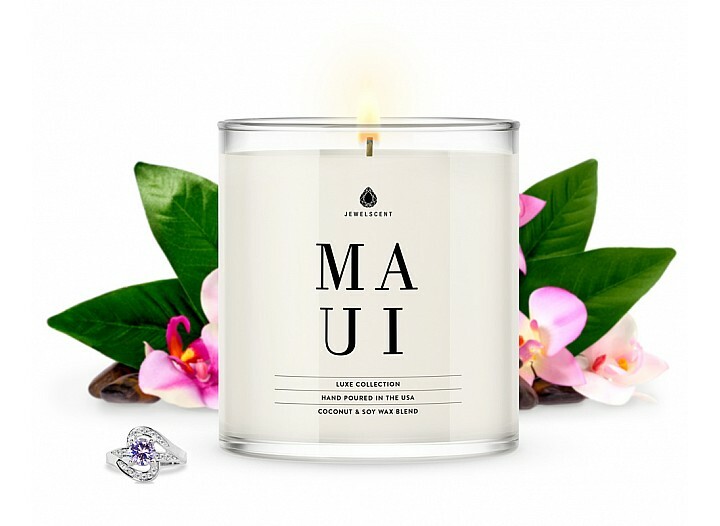 Originated in Barbados, the grapefruit was discovered as an accidental hybrid of sweet orange and po..
One of the most common trees in the Islands of Tahiti, coconuts are a staple of their everyday lifes..